We have all heard of the detoxes and cleanses that claim to clean the body by eliminating the harmful toxins. Many celebrities, like Gwyneth Paltrow and her goop detox, are swearing by those diets. Some are also proud to flaunt it on social media, like American actress Kristin Cavallari who is ‘feeling like a new woman’ after completing a detox cure. 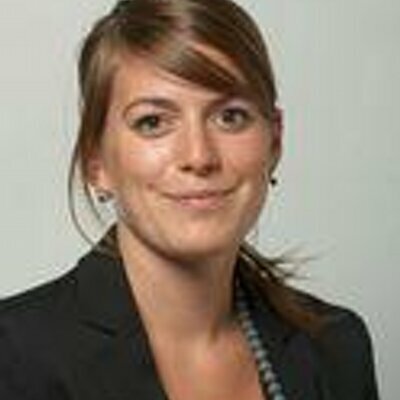 In recent years, the traditional low-fat diets have had to make room for new diet trends such as Keto (a low-carb, high-fat diet, where the body produces ketones in the liver to be used as energy), Paleo (with its ‘if cavemen didn’t eat it, neither should you’ thinking)… Besides eating healthily, consumers search for a sense of meaning behind their actions, even when it comes to their eating habits. As a result of that behavior, veganism, the practice of abstaining from all animal products, has been on the rise. Many initiatives promote this new dietary form, such as Veganuary, a charity inspiring people to try veganism in January (and maybe continue the rest of the year). At its launch, 3300 people signed up for the initiative; in 2018 the number (of official website registrations) was 168,000. This quest for a healthy and conscious food lifestyle is especially present amongst the younger generations, with 60% of the Veganuary participants aged under 35. Experts predict that veganism will go mainstream in 2018; this claim is supported by the rise of new restaurants, food delivery boxes (e.g. Purple Carrot) and food options tapping into this new popular dietary form. And many music festivals and events are also jumping on the vegan bandwagon. Less than two months before headlining Coachella in April, Beyoncé for example announced that she was adopting a vegan diet for 44 days as part of her Coachella training regime. 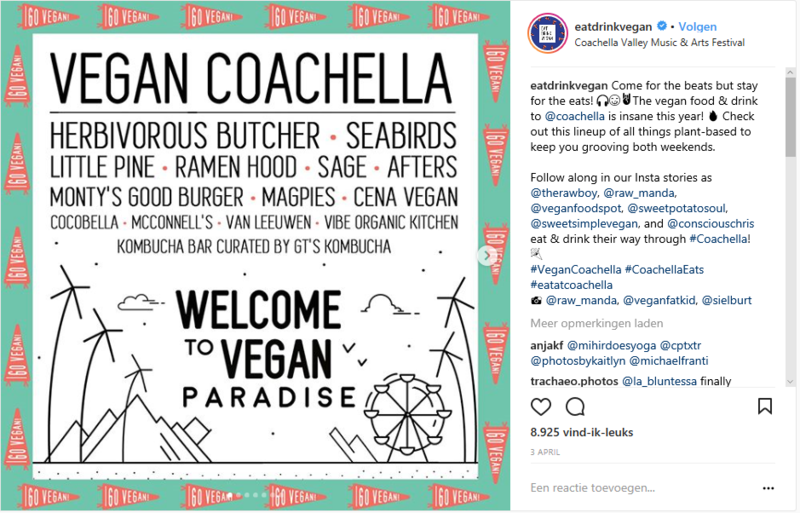 Attendees of the festival were also spoiled with a plethora of vegan options to choose from as you can see on this Instagram post by Eat Drink Vegan announcing all the vegan food vendors that would be attending. While people are becoming more conscious of their food choices, it seems there is definitely room for indulgence. Maintaining a healthy eating habit is not always as easy as pie; sometimes we need to give in to a little indulgence to keep our spirits high. The 80/20 rule in food is a good example of allowing yourself treats while maintaining a healthy diet, as it states that we should eat nutritious foods 80 percent of the time and allow ourselves to indulge a little the other 20 percent. Yet it seems that the health craze has brought the cheating game to a whole new level, with cheat days being part of the weekly mix and the mantra being ‘if you cheat, you’d better cheat right’. 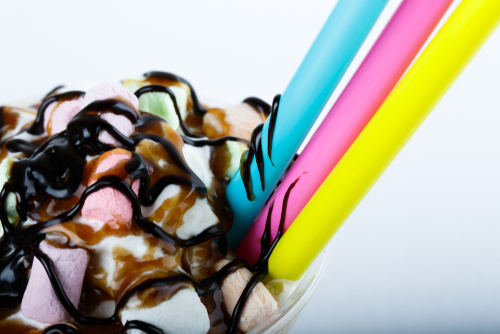 One example is the so-called Freakshakes, where the idea is to pile as much of every sweet thing you can possibly imagine on top of cold brewed coffee, chocolate milk or milk. 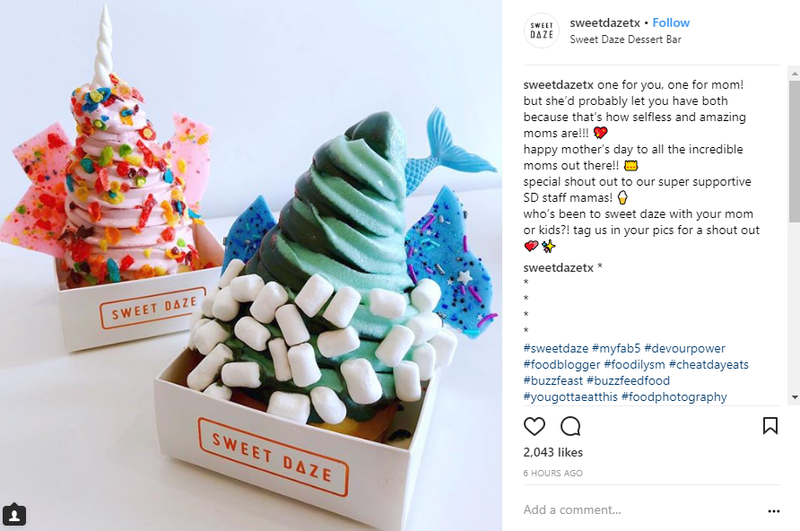 A large part of the drink’s appeal (if it still can be called a drink) is due to its social media success and Instagram worthiness of the often-beautiful sweet creations. In the midst of this health craze, it seems that we all occasionally crave for a portion of cheat treats. And that if we do go overboard, we do it right. Life is too short not to enjoy it to the fullest, so savor those cheat days and if you dare, have a go for that (vegan) Freakshake.